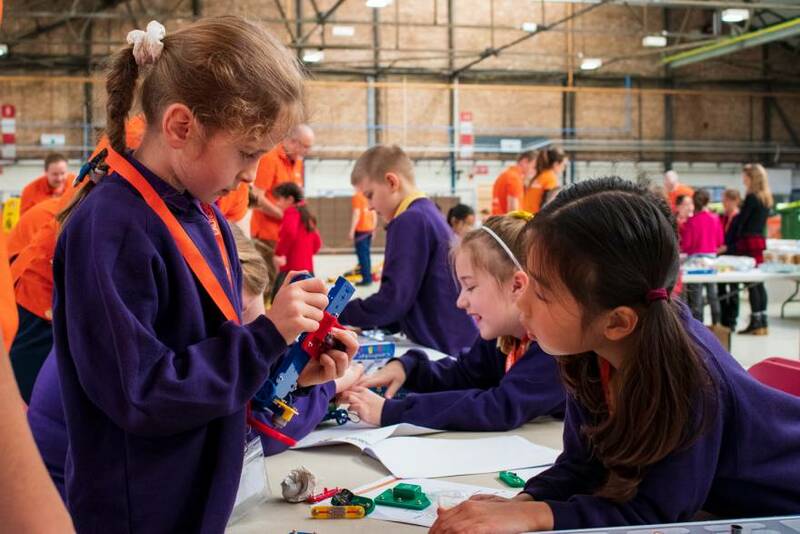 Inspiring the next generation into engineering is key to the success of our industry and we are incredibly proud to support LaunchPad to do exactly that. Over three days this week we are welcoming a large number of students from local schools to our site to take part in a range of activities that will give them a taste for science, technology, engineering and maths (STEM). This is a movement led by STEM organisations who invest their talent and resources to inspire young people. With some of our own employees volunteering to get involved with the activities, we are looking forward to giving the next generation an insight into the exciting opportunities available within the world of STEM while breaking down perceived barriers, perceptions and gender stereotypes.